Nothing like having a Piñata for kids to break open at a birthday party. This is the trend nowadays! Over this past summer, Shindigz helped out with a Friends and Family BBQ Bash! To check out the party, head on over HERE! A blast was had, and the best part? The PINATA!!!!! Now here is your chance to win a pinata of your choice from their website! Good Luck to you and everyone you share this #giveaway with! 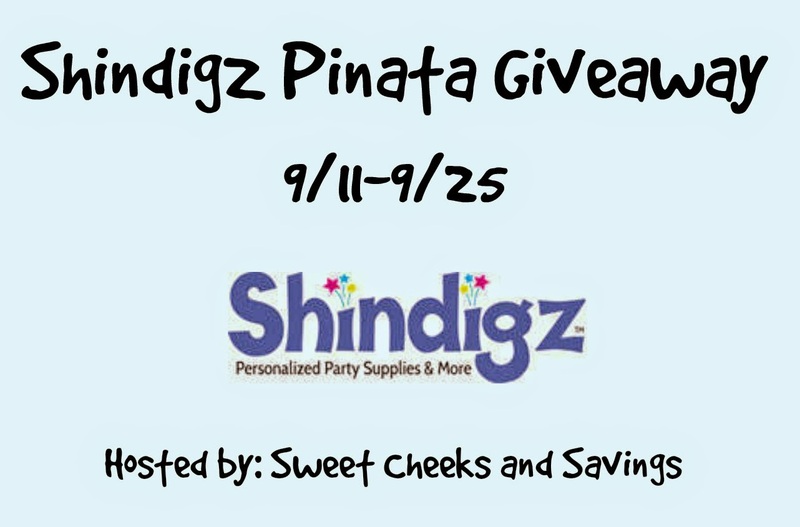 Prize: 1 Shindigz Pinata of your choice! Dates: Starts September 11, 2014 12:00 am EST. Winner will be chosen September 25, 2014 11:59 pm EST. 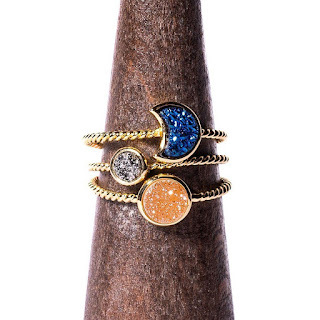 Disclosure: Sweet Cheeks and Savings teamed up with Shindigz for this giveaway. Other participating bloggers are not responsible for choosing the winner or shipment of product. They have not receive any compensation for this post. This giveaway is in no way associated with Facebook, Twitter, or Pinterest. The winner will be chose at random by the Giveaway Tool and emailed. The winner must claim the prize within 48 hours or they risk forfeiting the prize. I would choose the pinta pig because it is absolutely darling. I would have to go with the Frozen one of course! My daughters love Frozen so they would love this. Iliek the witch one so cute.. This would come in handy for my halloween party.